Chiller Van Contract Hire – You might think that the beginning of the chilly weather is a strange time to be talking about chiller vans! But you would be wrong, because there are lots of businesses that need refrigerated vans through the Winter. Indeed, in any season. When you consider that there are 30,000 butchers in the UK and over 1.5 billion meals served by caterers in Britain over the last year, you can see that the need for chiller vans to transport food that needs to be kept fresh and at an even temperature has never been greater. Then when you consider that there are 6,000 florists delivering flowers across the UK every day and over 500 farmers markets across the country (that’s excluding the huge number of traditional markets) then you can see that chiller vans are a vital component of the mobile economy. 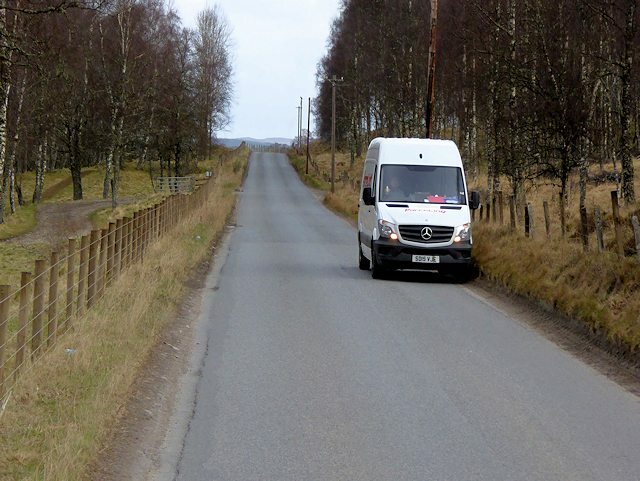 At Callvan Hire, we hire out a range of refrigerated vans of varying sizes to suit any purpose. From Ford Transits to VW Crafters, we supply the latest vehicles to businesses from Bournemouth to Southampton, Dorset to Hampshire and beyond. Does this sound like great chiller van contract hire? We are hiring out chiller vans now in time for Christmas deliveries so if you need backup to your existing fleet to ensure your deliveries reach customers in time then get in touch to discuss your requirements. We can offer the best deals for short or long term hire and have a range of contract hire options to fit your business model. The beauty of contract hire is never having to worry about the costs of servicing, mechanical repair and maintenance – they’re in the price! Add in road fund licences, MOTs, tyres and other expensive items, PLUS our experienced team to do all the paperwork required, and your mind is put at ease and you are free to run your own business more effectively. We have been contracting out vehicles since 1992 and we know not all businesses are alike, so contact Callvan Hire on 01202 295599 and we’ll talk through your contract hire requirements with you and recommend the best option for the best deal.